Taking your ESOP as stock instead of cash can provides tax benefits. You have the right to transfer or distribute shares of company stock if you participate in an employee stock ownership plan, or ESOP. Your former employer can only deny you the right to receive stock instead of cash from the ESOP if the company's charter or bylaws limit ownership of "substantially all" of the stock to employees and the ESOP, or if the company is an "S" corporation. You may also qualify for certain tax advantages by distributing your ESOP stock in one lump sum because part of your stock distribution gets taxed as a long-term capital gain instead of ordinary income. Before you can transfer stock out of an ESOP, you have to qualify as a former employee. This results from reaching retirement age, finding a new job, losing your job or having to stop working due to a disability. If you leave before the normal retirement age defined by your plan, the ESOP has to start distributing your shares within six years after the plan year – the accounting period defined by the company -- in which your employment ends. If you leave due to disability or turning the normal retirement age, you must start taking distributions from the plan a year after the plan year the event occurs. Former employers can make ESOP distributions as a lump sum or in substantially equal payments -- at least once a year -- during a five-year period. If you have more than $1,050,000 in the plan as of 2104, the company can lengthen the five-year period one-year for every $210,000 above the $1,050,000 -- with a cap of five extra years. Consult the IRS for your year of distribution as these numbers change annually. You may gain tax benefits by taking your distribution as a lump sum in company stock. The IRS does not count the "net unrealized appreciation" -- the difference in value between the average costs basis of the stock and the current market value -- as gross income if you're taking a lump sum distribution of employee stock. Basically this means you pay tax on the average cost basis of the stock at distribution and then pay a long-term capital gains tax on any increase in value when the stock is sold in the future. For example, assume that you receive 10,000 shares of stock that were purchased over time and have an average cost basis of $10 a share and a current market value of $20. 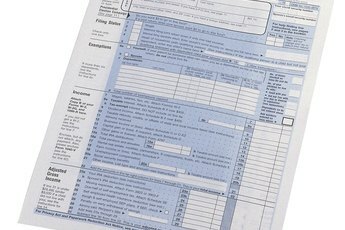 The IRS taxes the initial $100,000 (10 x 10,000) distribution as ordinary income. The "net unrealized appreciation" of $100,000 is excluded. 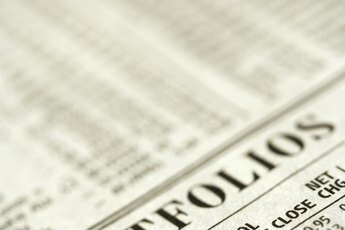 If you sell the stock later for $30 a share or $300,000, you'll make an additional $200,000, which is taxed at the lower rate of a long-term capital gain. Different rules regulate distributions from publicly traded companies and privately held companies since privately held stock is not easily tradeable. 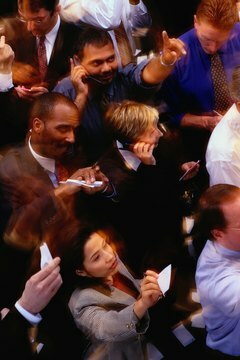 Closely held companies with stock must provide a put option -- an option to sell stock back to the company. You must exercise this option within 60 days after the distribution date or 60 days after the distribution date the following year. 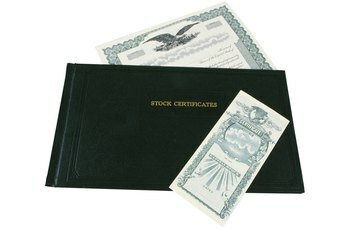 You can sell publicly traded stock to any buyer, but the company may retain a right of first refusal.